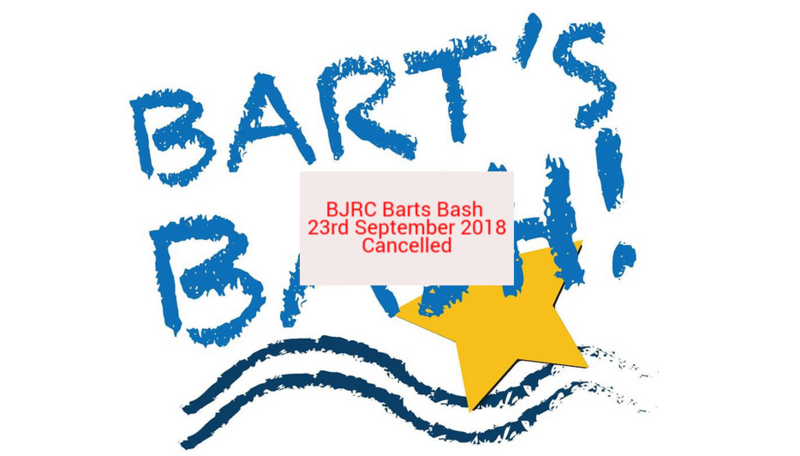 Due to bad weather and the complexity or organising several different clubs safety fleets the only sensible decision available has been taken and the BJRC Barts Bash event on Sunday has now been cancelled. We have also taken the view that with the weather set to worsen in the afternoon the points racing scheduled for the afternoon is also cancelled. As there will be very few people at the club on Sunday Tina & Greg are taking a well deserved rest and the galley will now not be open.